“You can’t manage what you can’t measure,” goes the oft quoted saying by Peter Drucker. Delivering excellent Customer Experiences is the competitive differentiator between brands and delivering that primary goal is dependent on listening to customers and understanding their intentions. 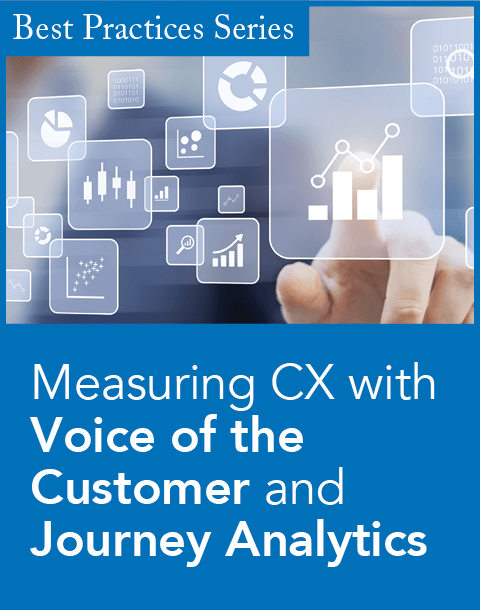 DOWNLOAD this white paper and learn how to efficiently stay on course to achieve exemplary Customer Experience targets with the combination of Voice of the Customer data and Journey Analytics. Your brand depends on it!